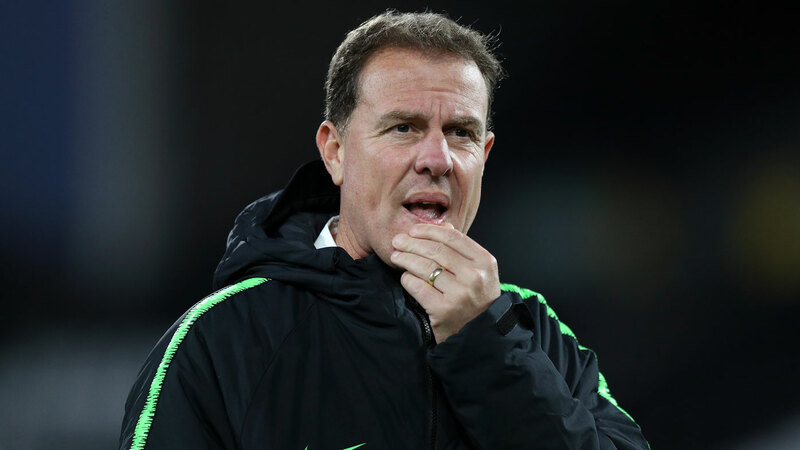 Matildas coach Alen Stajcic has reportedly been stood down from his position less than five months before the start of the Women's World Cup. The Sydney Morning Herald and The Age report Stajcic was stood down on Saturday, while News Corp Australia reports he's confirmed he's no longer in charge of the side he's helmed since 2014. Football Federation Australia chairman Chris Nikou and chief executive David Gallop have called a media conference for noon AEDT in Sydney. Reports suggest the FFA conducted an investigation into workplace issues and ruled there was a poor culture under Stajcic's watch. Stajcic has been relatively successful in charge of the Matildas after Hesterine de Reus was sacked following a player revolt. The 45-year-old has led the Matildas to the quarter-finals of the 2015 World Cup and 2016 Olympics. The Aussies also rose to fourth in the FIFA rankings under his guidance. The FFA is now on the hunt for a new coach less than five months out from the 2019 World Cup in France. Australia begins its campaign against Italy on June 9 and have also drawn Brazil and Jamaica in their group.